Senior Support workers offer support and encouragement to service users with disabilities to adjust positively to changes in their lives and helping them live to live more independently in the community. Their work involves building relationships with clients, supporting them with personal care such as washing, dressing and feeding. 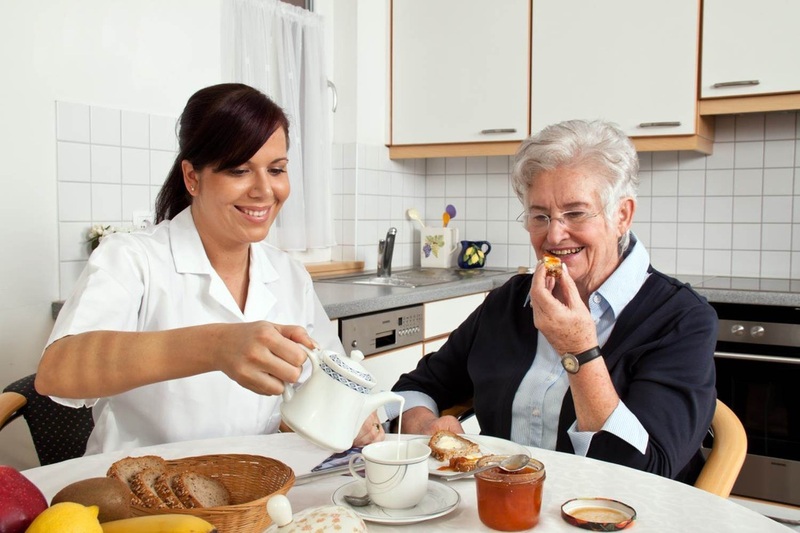 They help individuals with practical day to day activities such as laundry, house work and shopping. The work can include assisting a client with transport, budgeting or paying a bill.. Senior support workers have additional responsibilities such as organising activities, managing staff rotas or working with particular clients who have complex needs. Senior workers often have can have a training relationship with other junior support staff, giving them advice on best practice. A senior worker may have supervisory responsibility for a daycare room, supported living unit, outside events or for particular clients ensuing their care and development plans are met. People enter this career through promotion from junior support worker or having had other care work experience. Level 2 or 3 qualification in Health and Social Care.